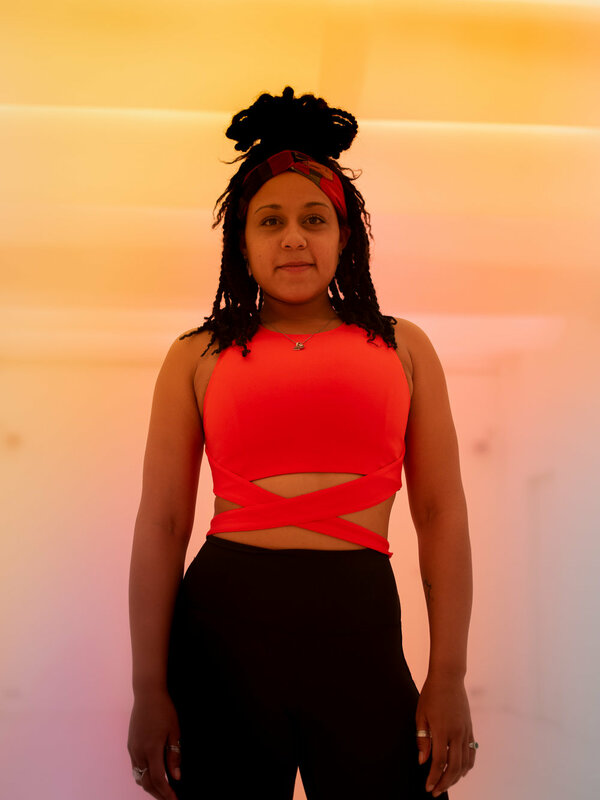 Naomi graduated her 200hr teacher training in Hot Power Yoga in March 2016 and has been teaching dynamic vinyasa flow classes around London ever since. Her classes are sequenced to challenge the body, deepen the breath and quieten the mind. Naomi's classes offer specific alignment and muscle activation cues as well as hands-on assists, which deepen the experience of a posture and encourages students to release their tension.